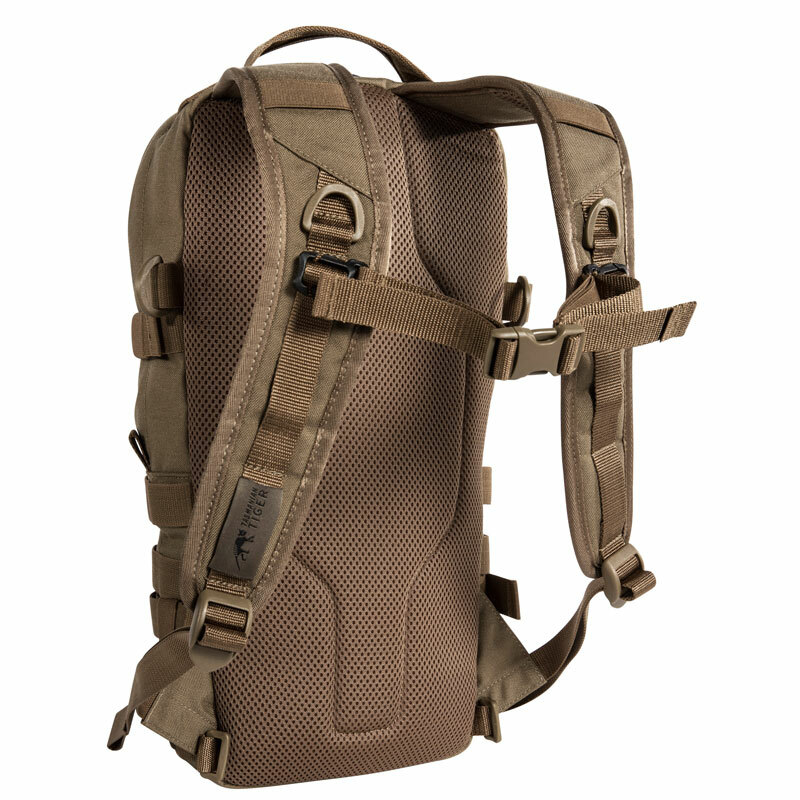 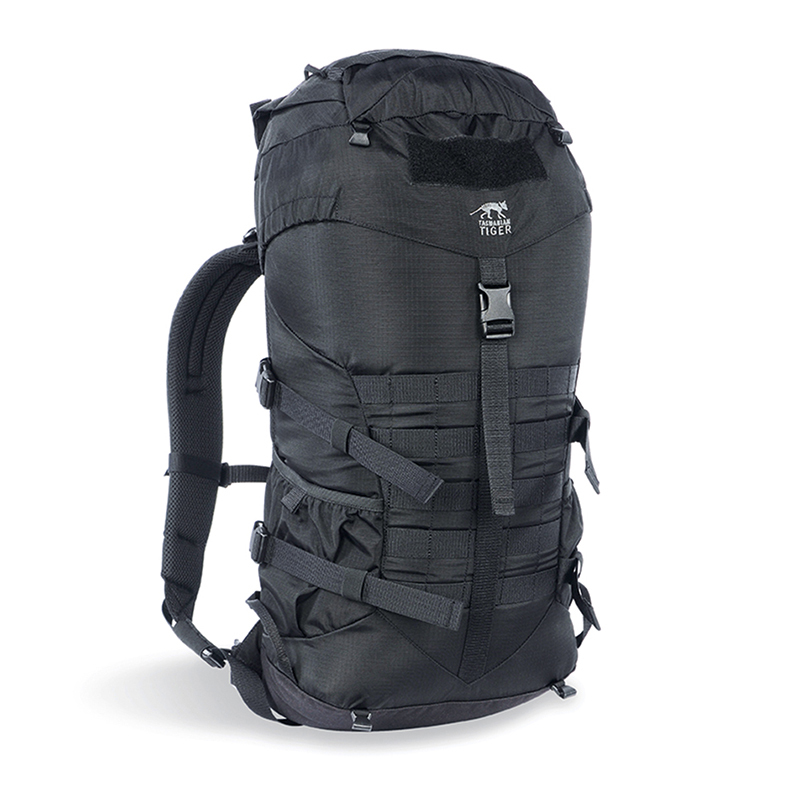 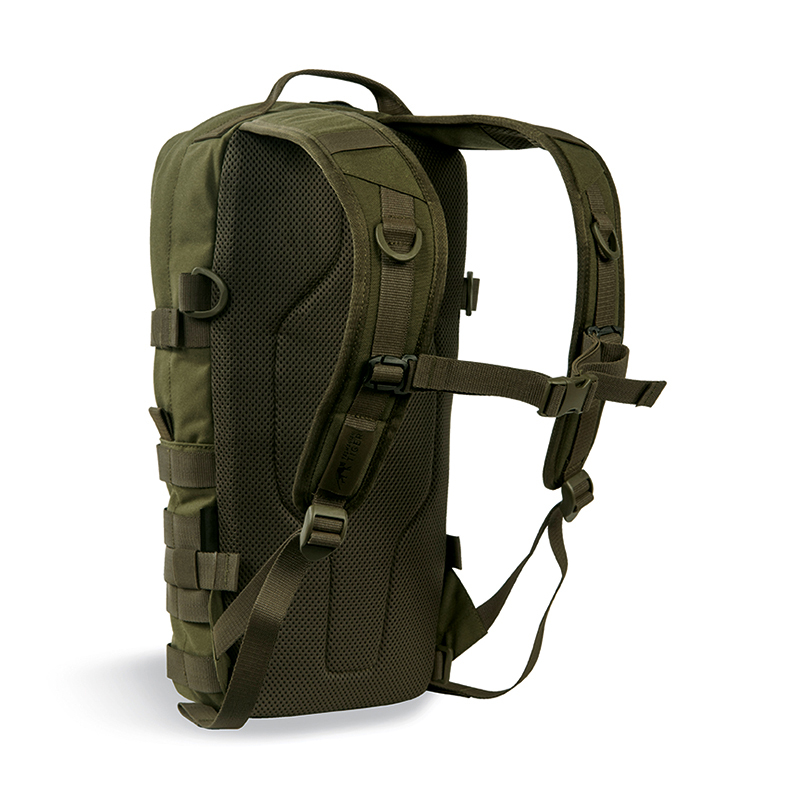 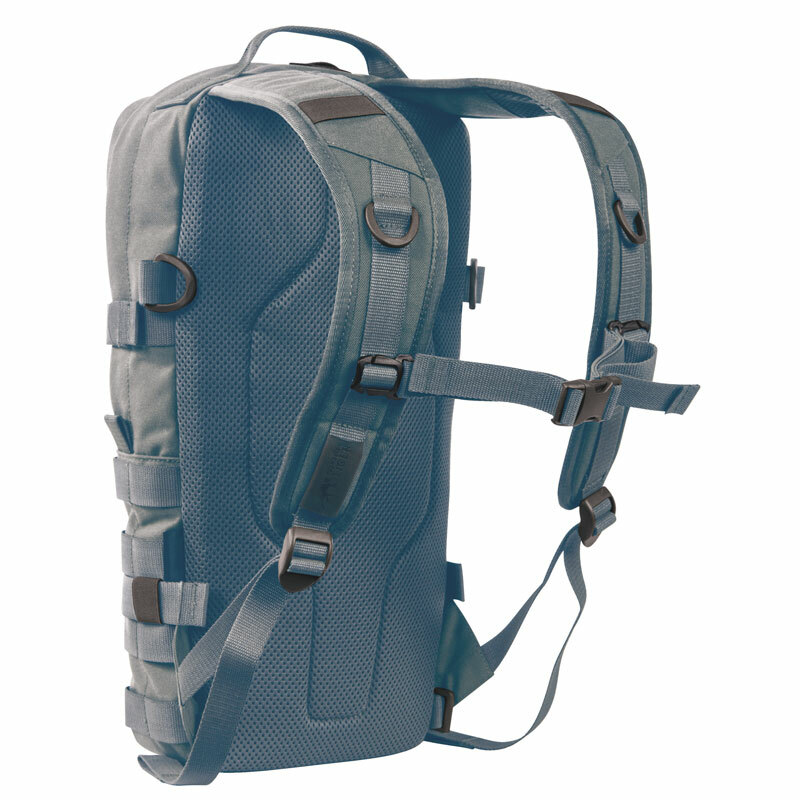 Universal 9L daypack. 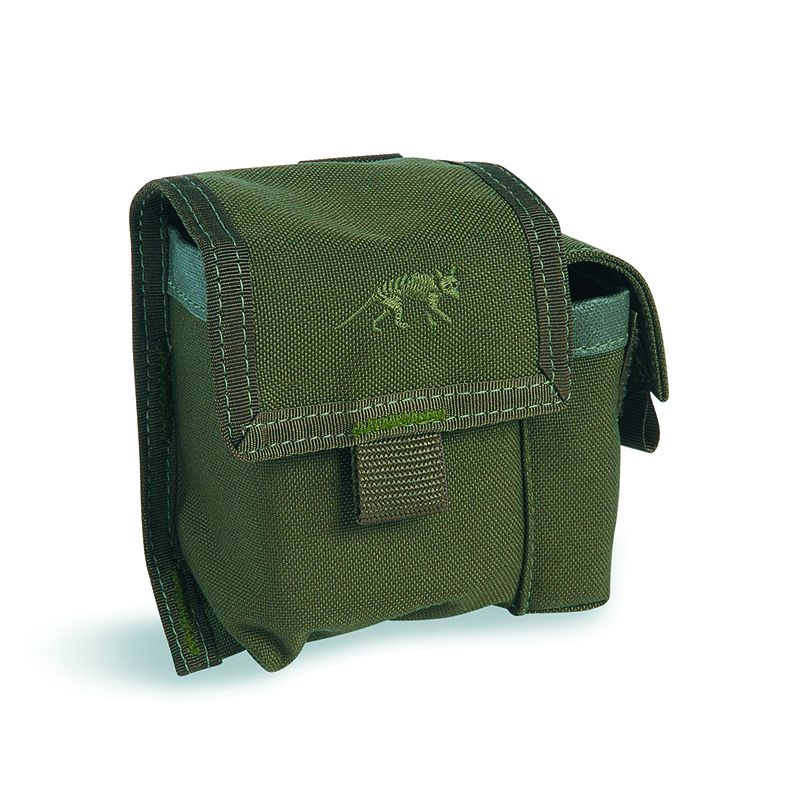 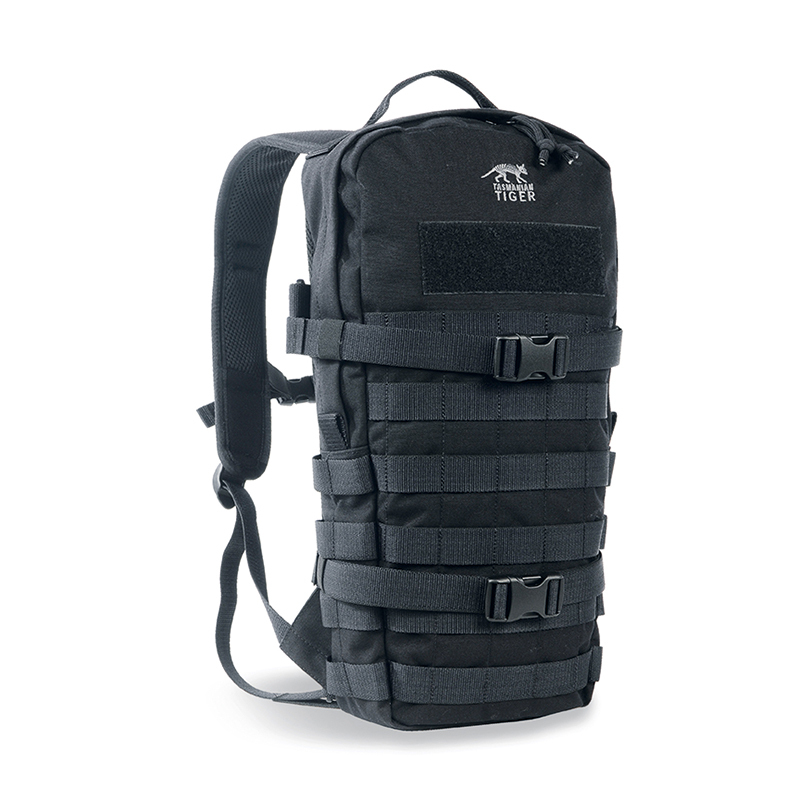 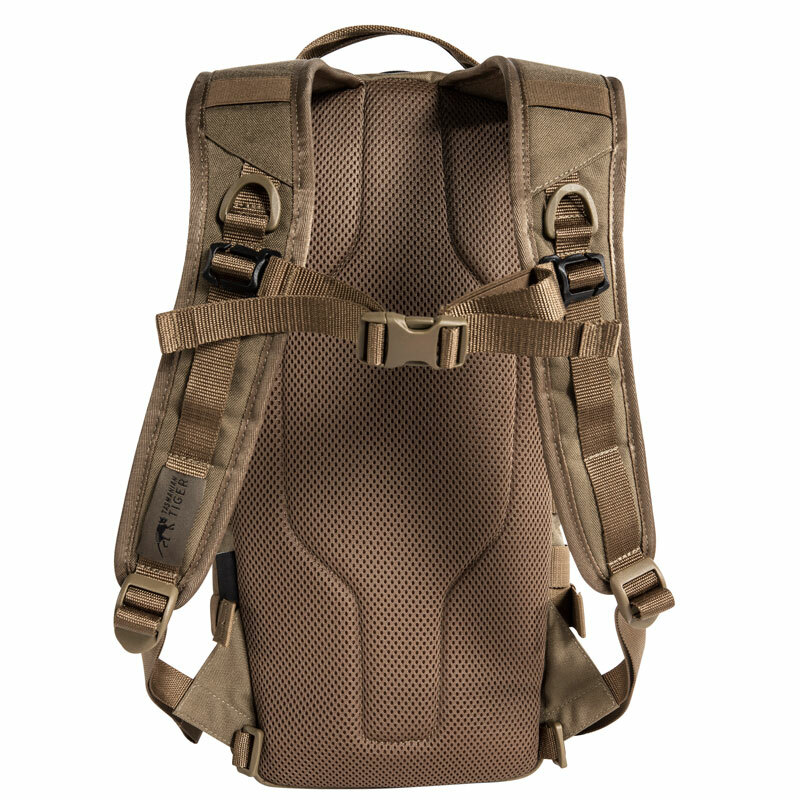 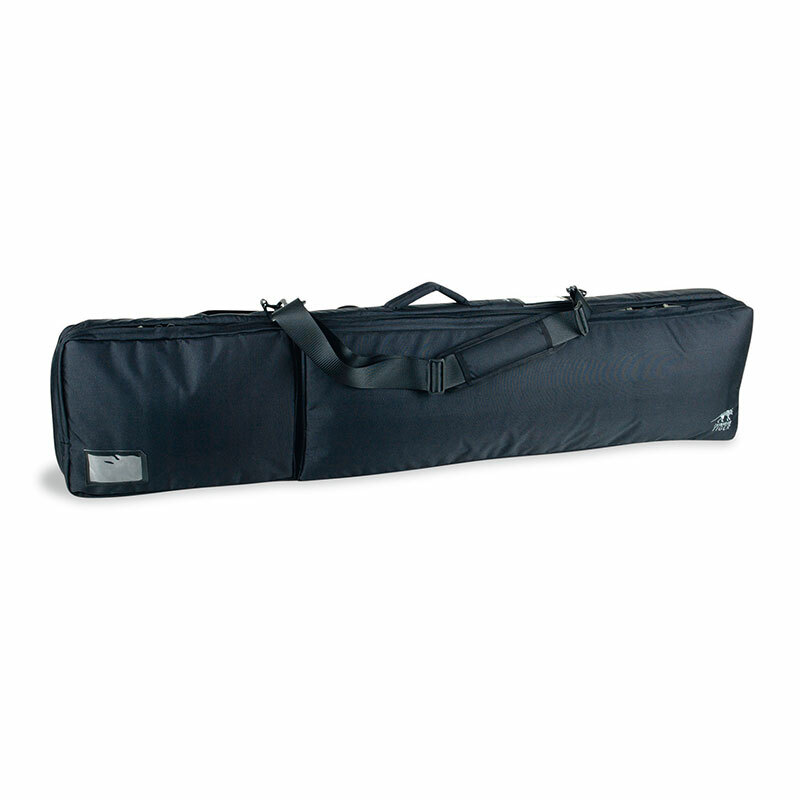 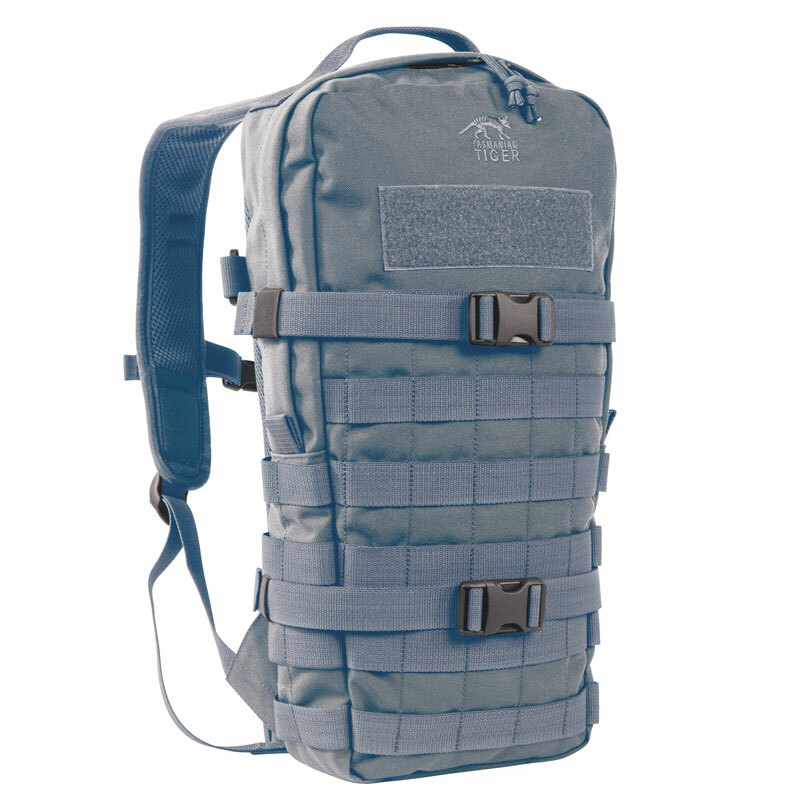 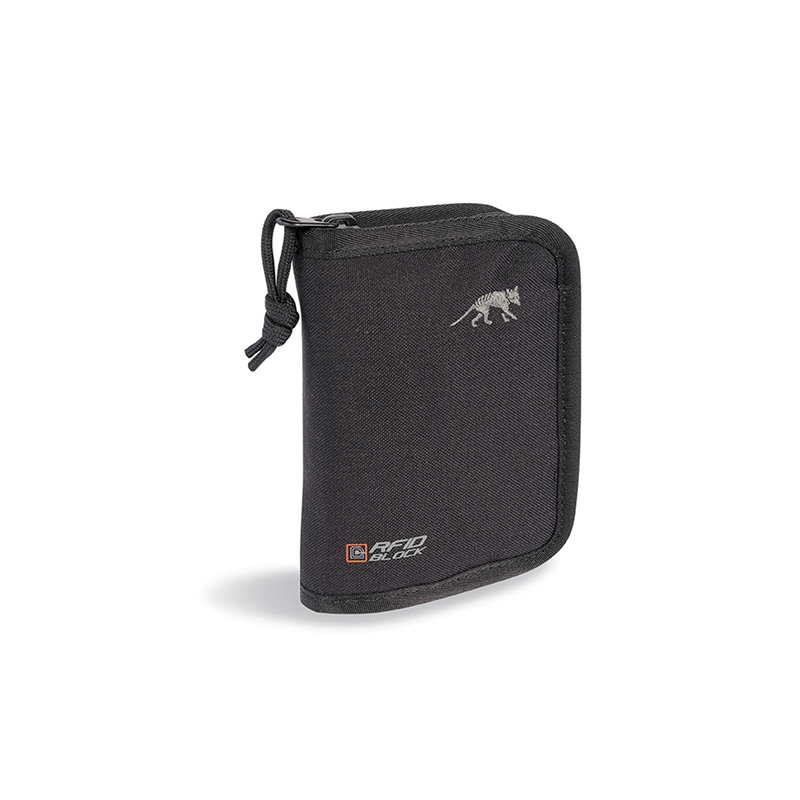 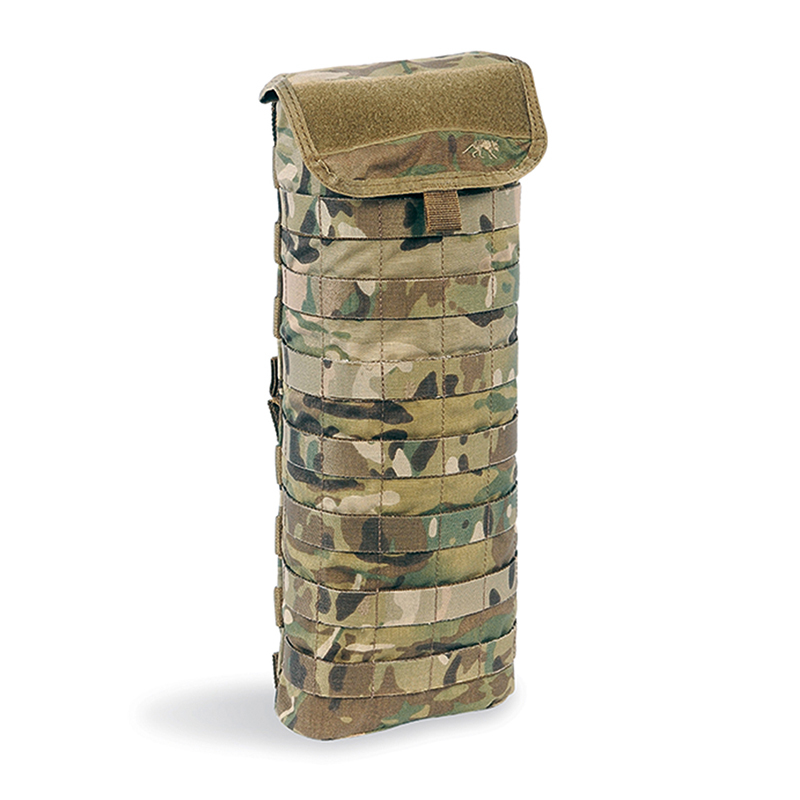 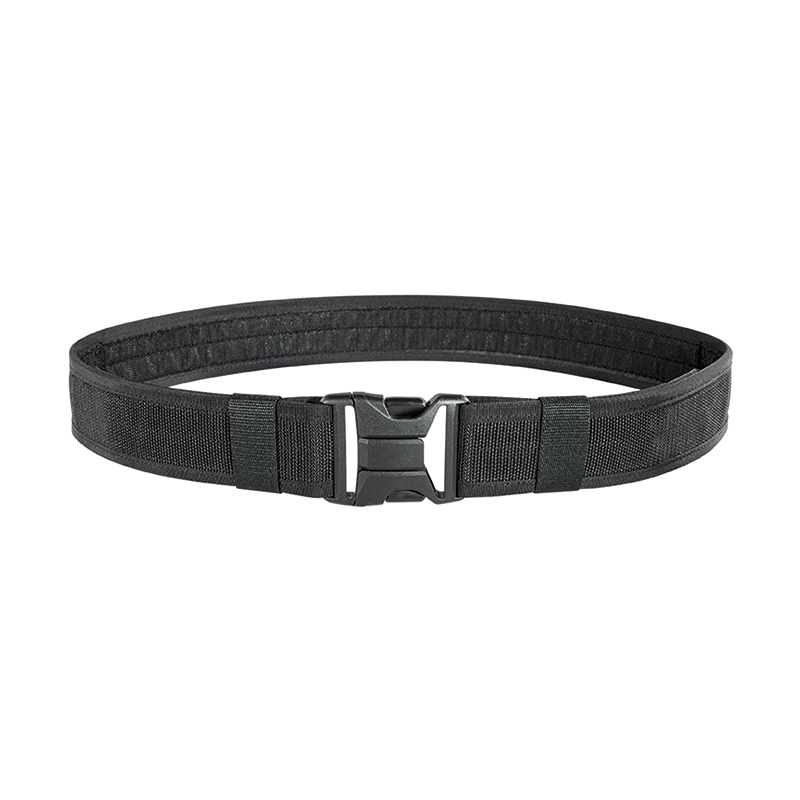 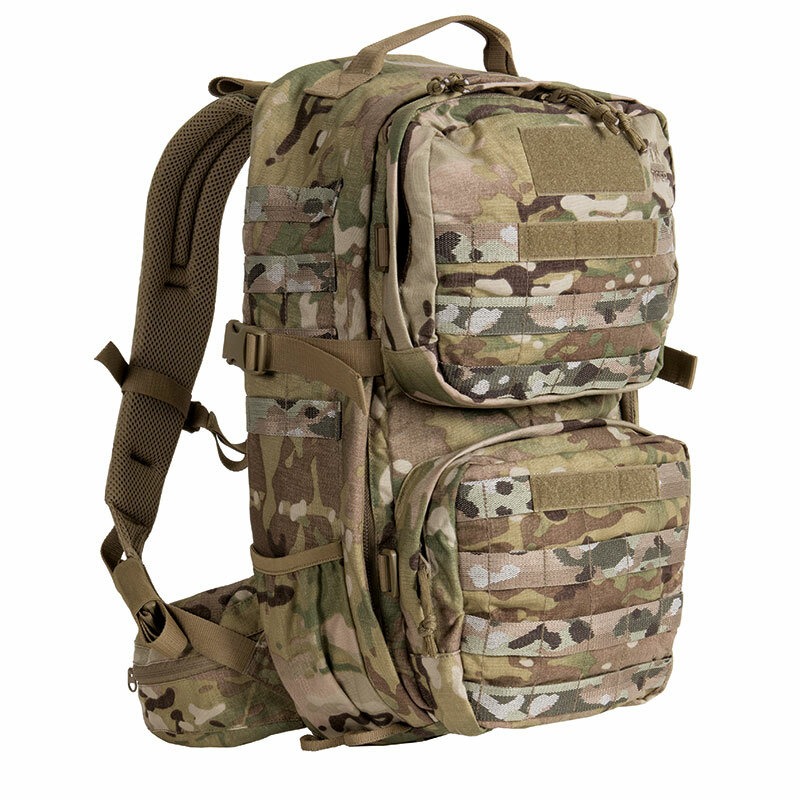 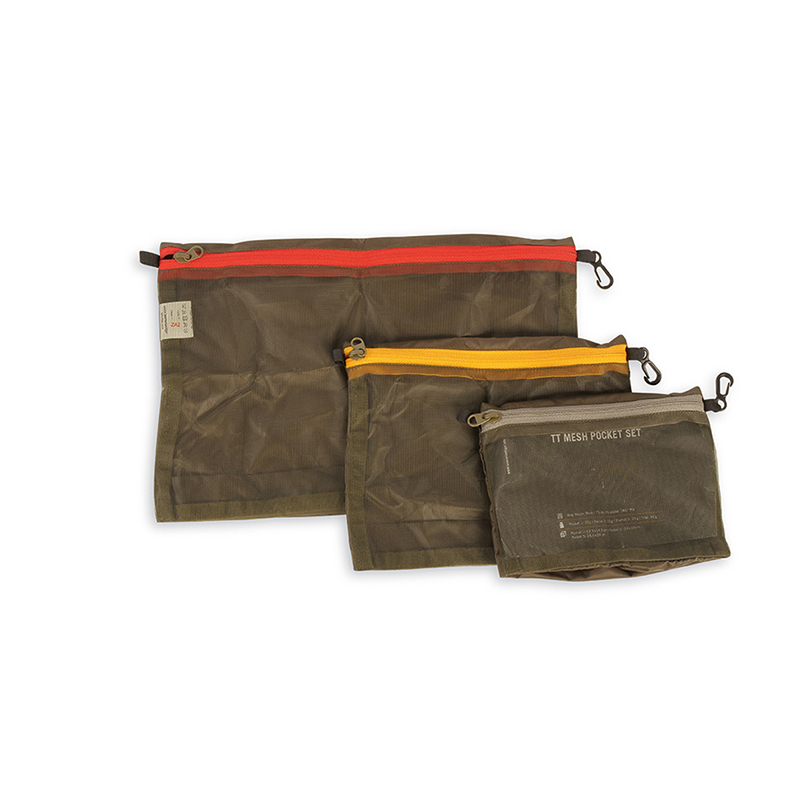 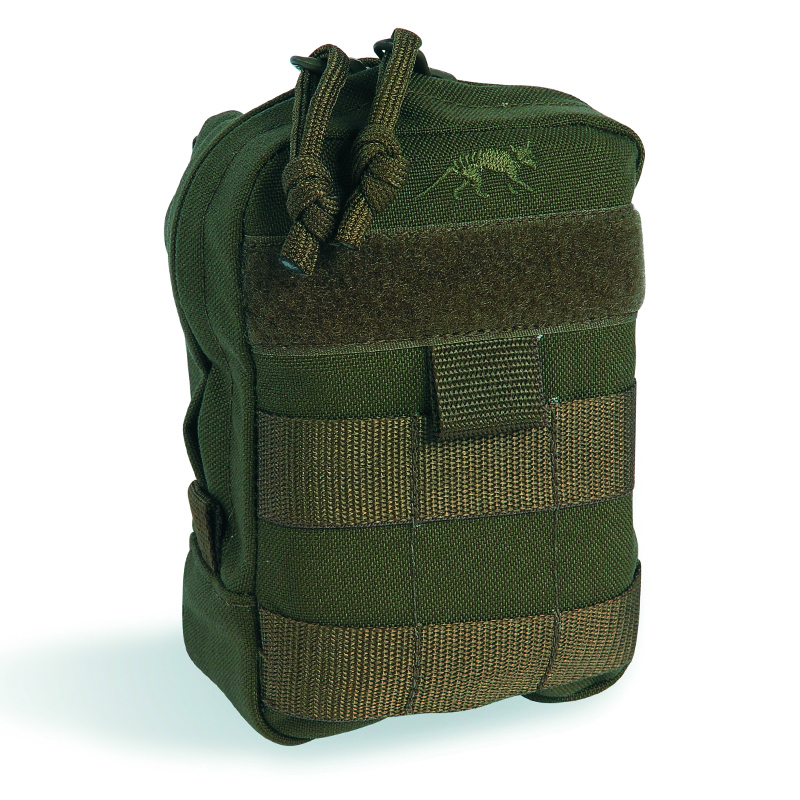 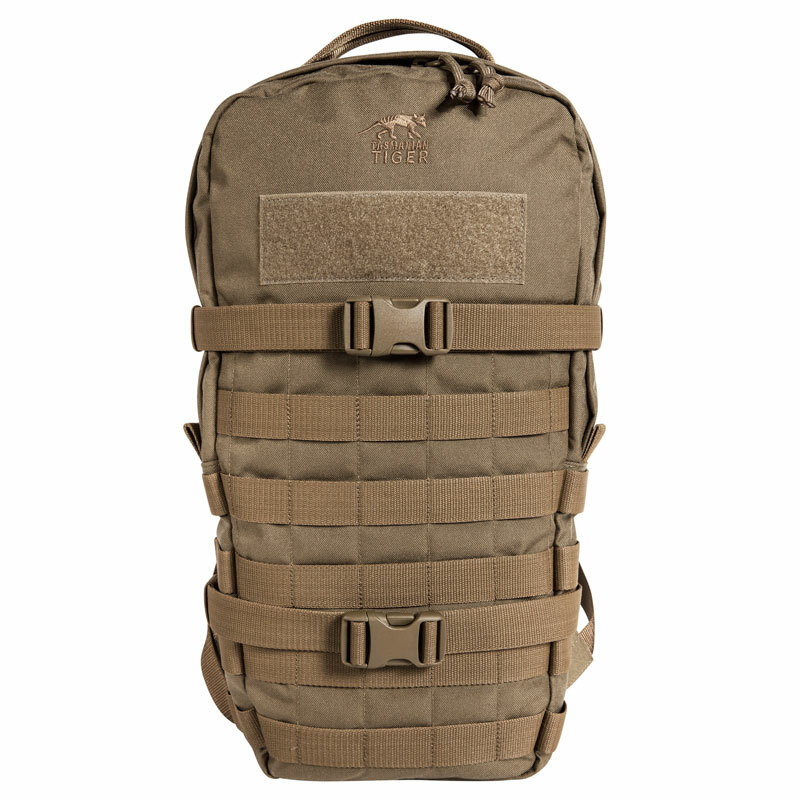 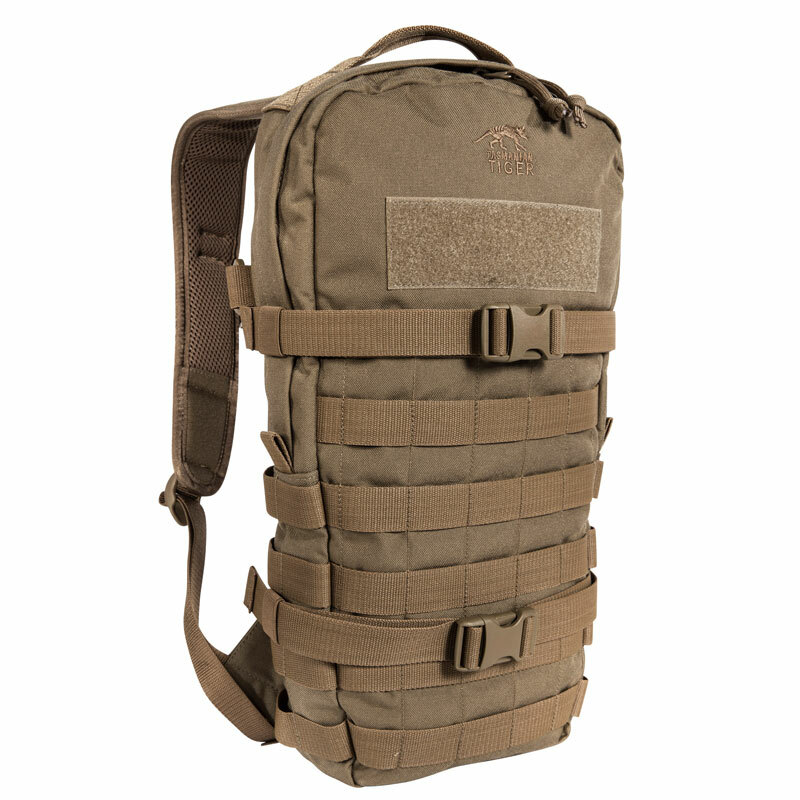 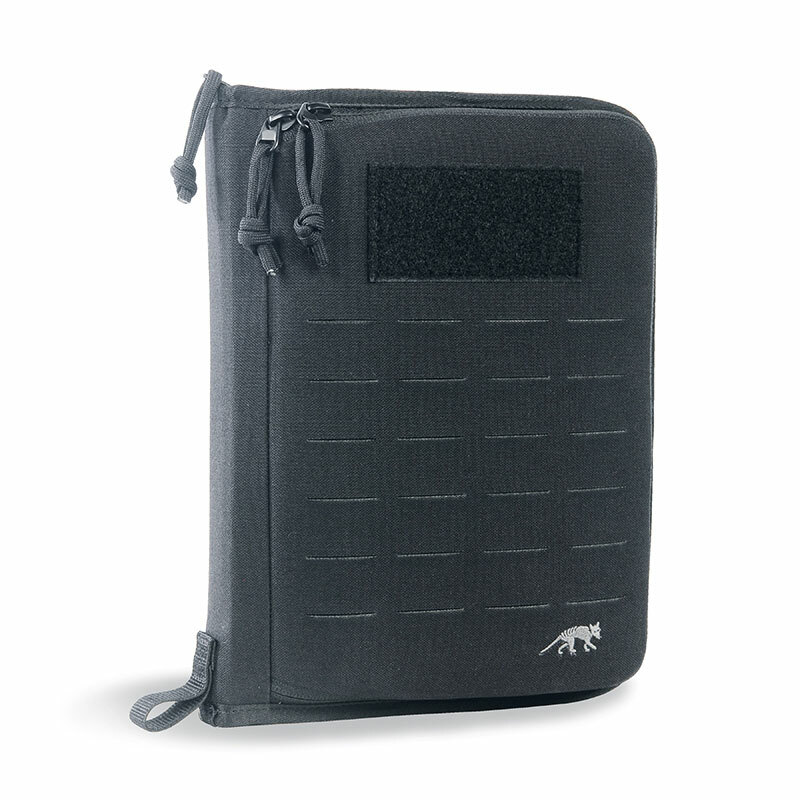 the MOLLE system on the front and sides can be used for individual expansion. 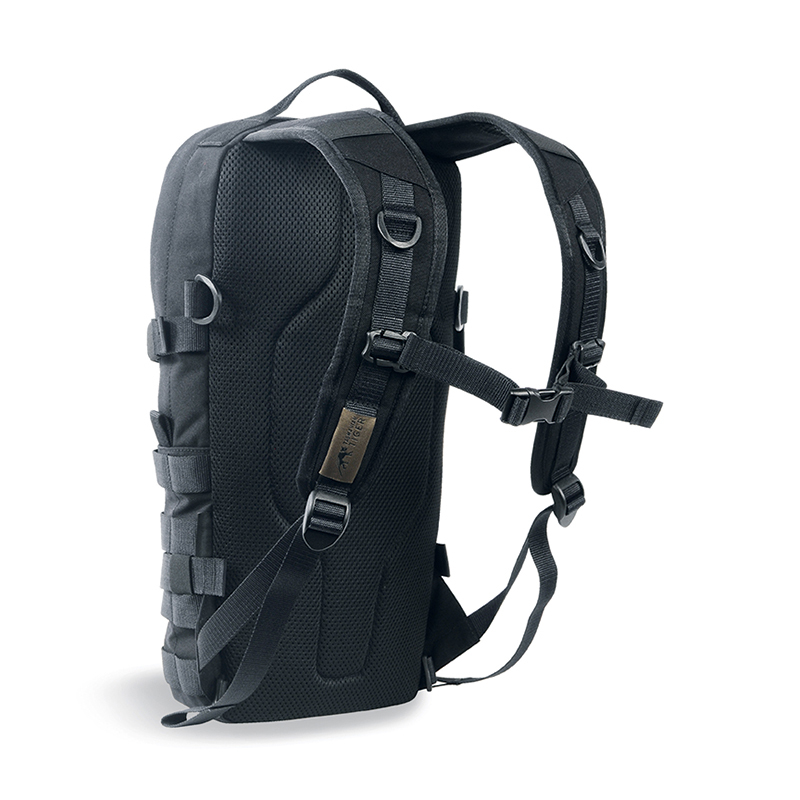 Compatible for hydration system.